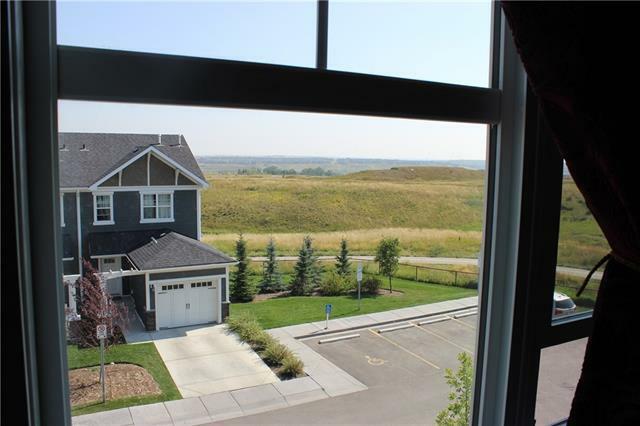 Affordable, like-new, beautiful townhouse built by Morrison Homes in Sage Hill. Best price in the area. 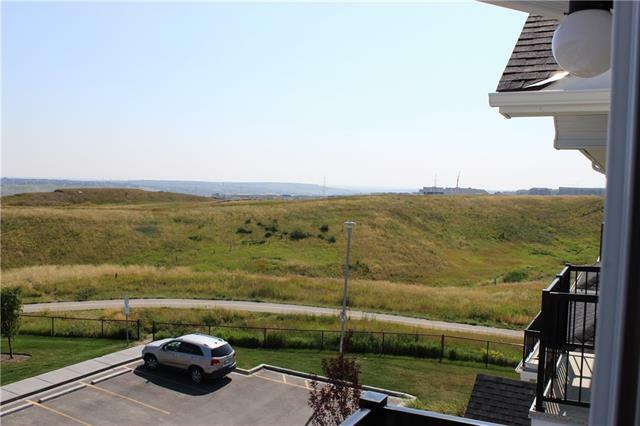 This 2 bed, 2 bath unit is located at the quietest part of the complex in front of a ravine with green space view. Few steps from a very small & private visitor parking convenient for your guests. Only 3 similar units in the whole complex have this unblocked view. The main level offers a great open concept layout with very big windows making the unit very bright plus a big balcony to enjoy the view in summers. The kitchen includes upgraded fridge, granite counter-tops, and cabinets. The upstairs has two big bedrooms with nice walk-in closets. 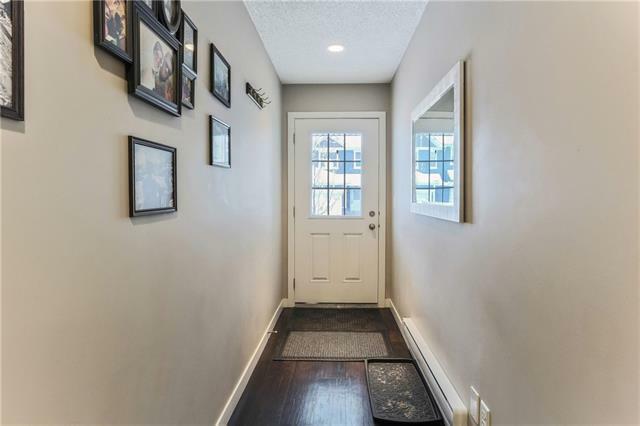 The location is absolutely convenient as you are in a walking distance from all amenities like Sobyes, Walmart, Loblaws, Costco, and the bus station. It also provides quick access to major roads for your commute to West, East, and South of Calgary. 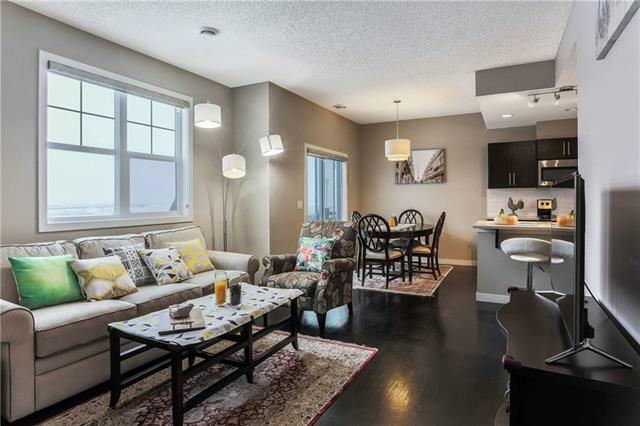 The complex is well managed with a low condo fee of 173$. It also has a heated attached garage plus big storage.